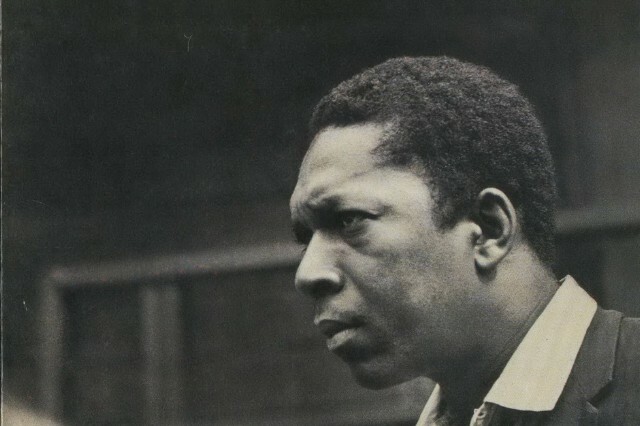 John Coltrane’s last home could become a museum and a learning center. As Billboard reports, there is a movement to preserve and convert the Dix Hills, Long Island ranch-style house, where the jazz legend lived for three years and wrote his minted classic, A Love Supreme. Carlos Santana and saxophonist Ravi Coltrane (a cousin and collaborator to Flying Lotus) have come out in support of the movement, as has author/professor Cornel West. “The Coltrane Home is a beacon to anyone interested in jazz history, cultural history, African-American history, New York history, and American history,” said Santana via statement, and he’s not overstating it. Coltrane lived in the house from 1964 until he died of cancer in 1967, leaving behind an incredible legacy that not only changed the way the nation thought about music, but influenced discourse on Civil Rights, spirituality, and art in general. Sadly, the four-bedroom home is in disrepair, infested with mold and unkempt. Friends of the John Coltrane Home are hoping to raise $1.5 million in order to execute the transformation. Chief operating officer Ron Stein told Billboard that they’ve collected $120,000 thus far, plus around $200,000 in services to be donated. The home was nearly demolished roughly a decade ago, but the town of Huntington stepped in and bought it for $975,000.